Chiara Ronga presents a podcast series discussing all things Women in Fintech. In a series of interviews with some of the leading female leaders in fintech, we look at the roles women are playing and discuss the changing landscape around gender diversity within the industry. Chiara interviews Aurore Belfrage (CEO and Cofounder at EQT Ventures) about her journey with her company and opportunities for women in fintech. Chiara interviews Jacqui Hatfield, partner at Orrick Herrington & Sutcliffe LLP, about fintech and innovation in the legal sector, on our latest episode of Women in Fintech. Chiara Ronga interviews Nicole Sandler (Fintech VP for Barclays, Top 100 Women in Fintech Powerlist 2018) about her experiences, perspective, and advice for women in fintech. Chiara Ronga interviews Maria Scott (CEO at TAINA Technology Limited) about her RegTech start-up and her story as a woman in fintech. Chiara speaks to Eleni Vlami |(Director of Account Management at Meniga) about everything women in fintech. Chiara speaks to Tanya Andreasyan (Editor in Chief at Fintech Futures) about the challenges women face in the fintech industry. 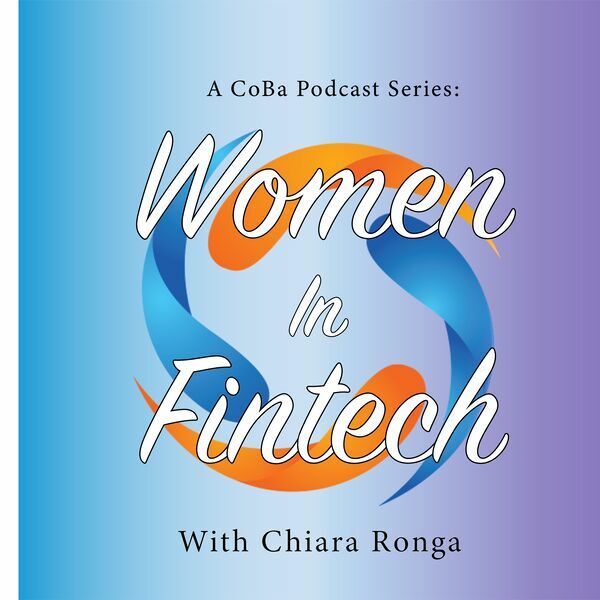 Chiara Ronga introduces the idea behind the Women In Fintech podcast series. All content © 2019 Women In Fintech.